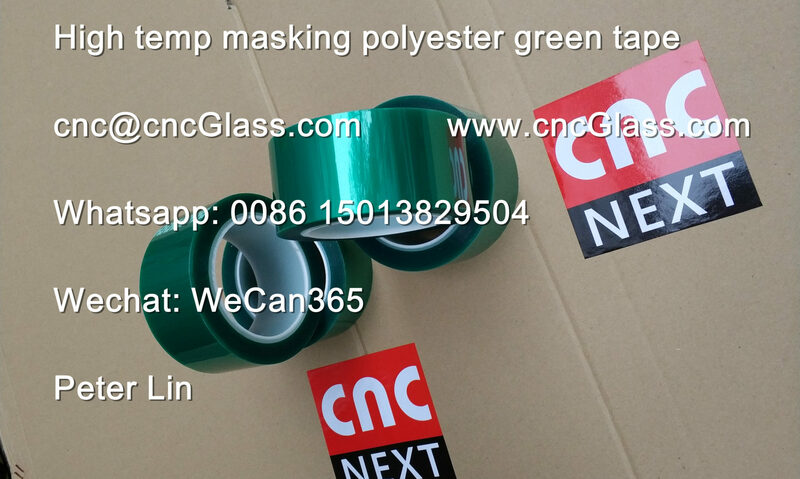 I would like to order 80 rolls of 35mm green tape and 60 rolls of 40 mm green tape as per last order. Also I need 2 more rolls of EVA film sandblasting white outdoor. Please send me new invoice to procced with the payment. Iam after some silicone tubing for the edges of laminate, What size tubing do you have? Can you please provide quotation and lead time for EVA THERMAL CUTTER KIT. I saw in your web page that you have a thermal cutter. mt. to ship by air freight. I will need 3 silicone vacuum bags, each with a size of 78.5″ x 126.5″ to the exterior of the bag and I will need the edge sealing on all.